Hole in the Sky Disc Golf Course is a course for all ages and abilities! 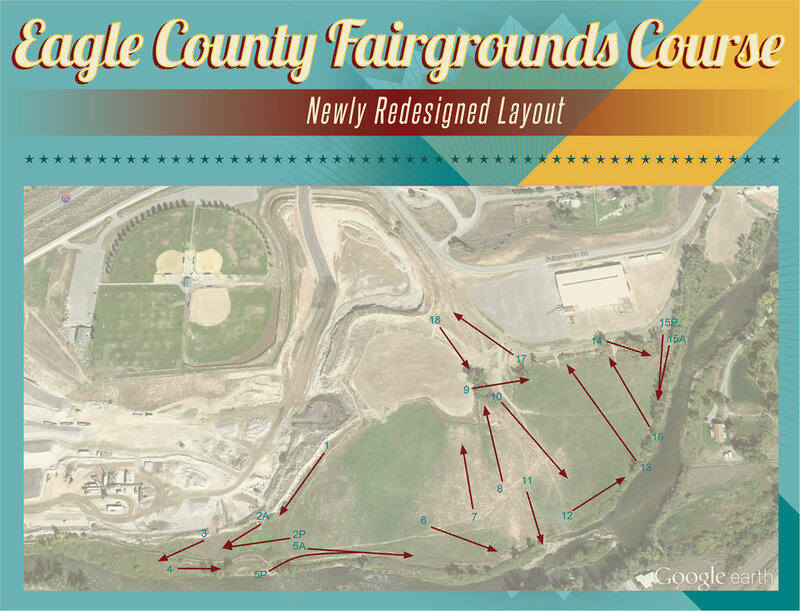 Located at the Eagle County Fairgrounds, the course’s holes are generally open with moderate elevation change and a handful of tree stands. Plentiful water and creative out-of-bounds give Hole in the Sky a unique challenge that can’t be found at most other Colorado mountain courses. 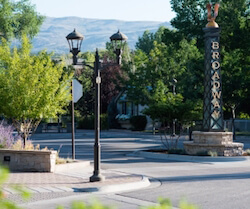 The course is maintained by the members of the local disc golf club, the Flying Eagle Disc Society, and is host to a number of disc golf tournaments and events year round. Please see the club website or Facebook page for details. Please be aware that Hole in the Sky is located on mixed use land that is occasionally used for bike races, horse paddocks and other special events. Some holes may be unplayable on certain days due to other activities taking place. Click here for Course Map and Scorecard.